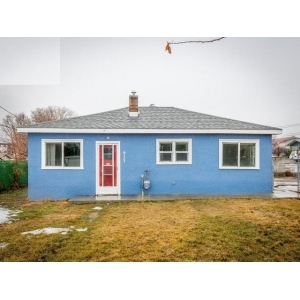 2 bedroom, 1 bath bungalow . Just move in! New roof, Central A/C, furnace, windows, paint and flooring!